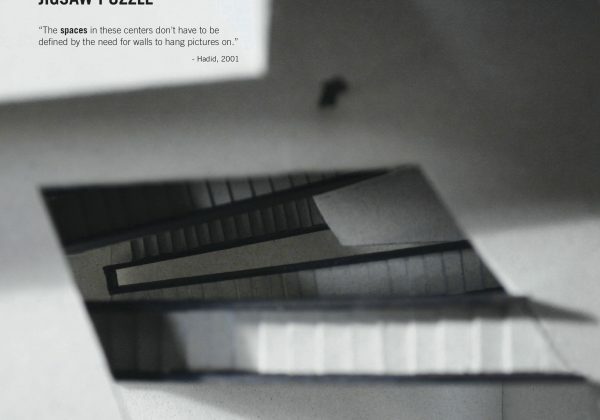 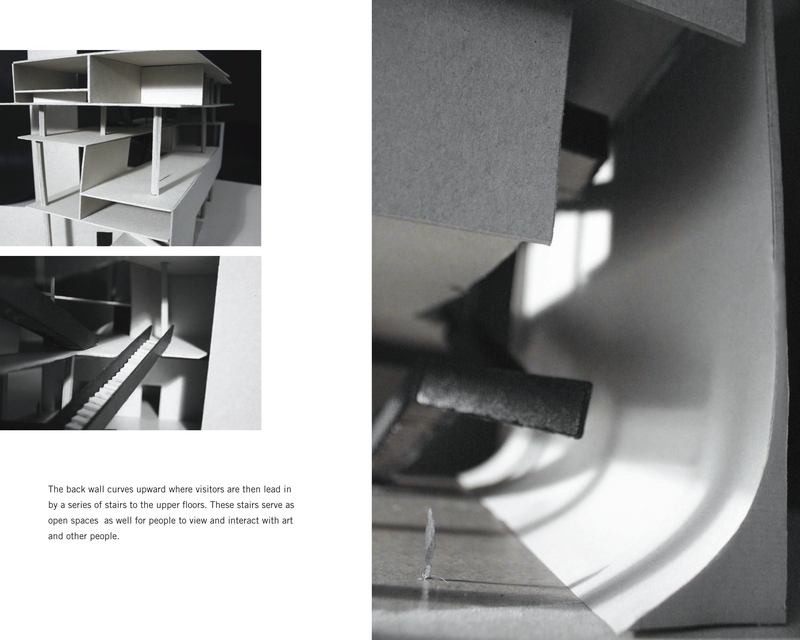 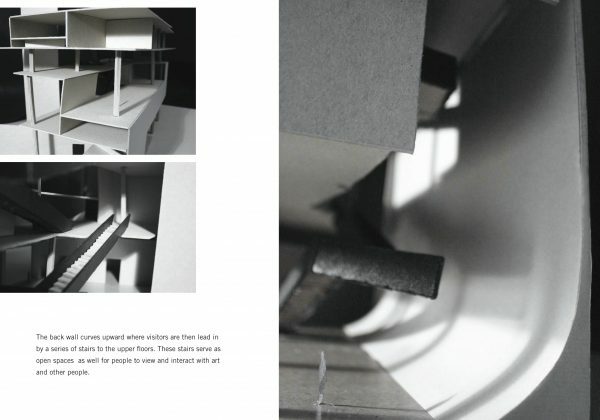 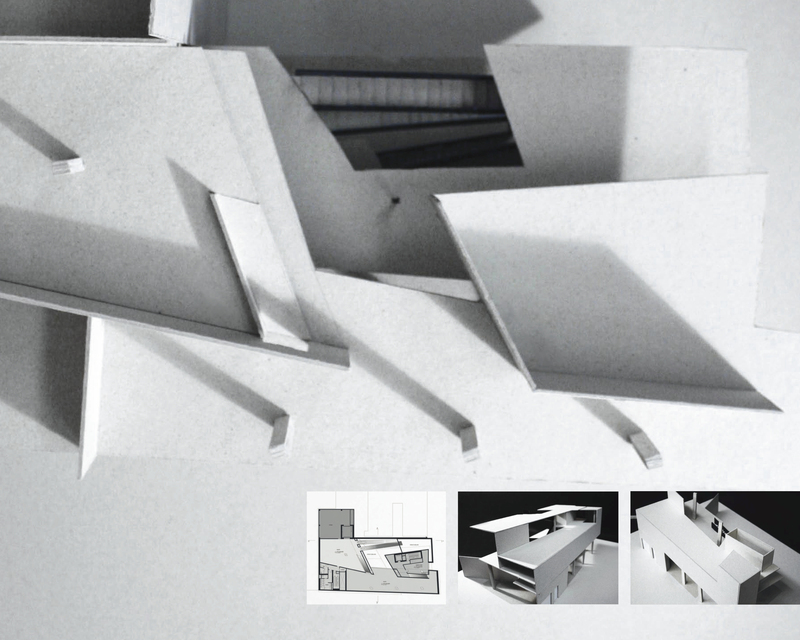 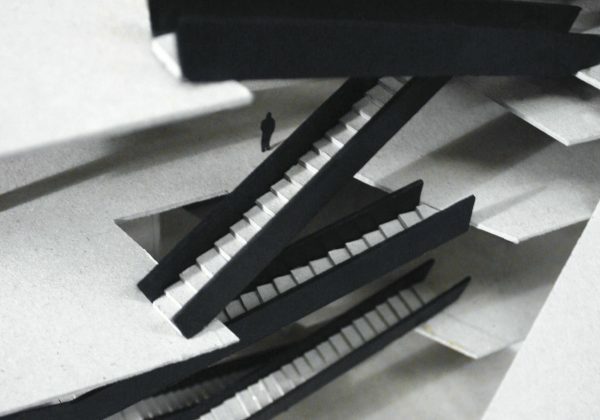 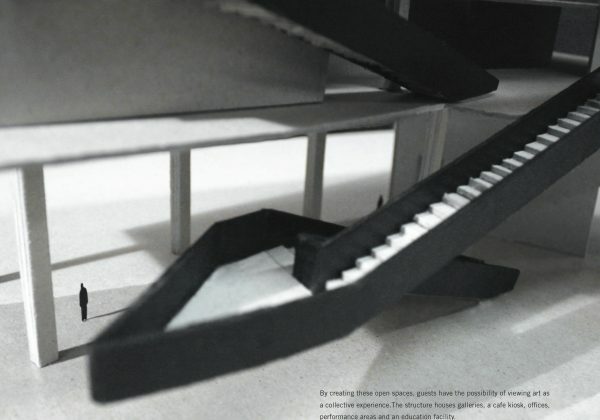 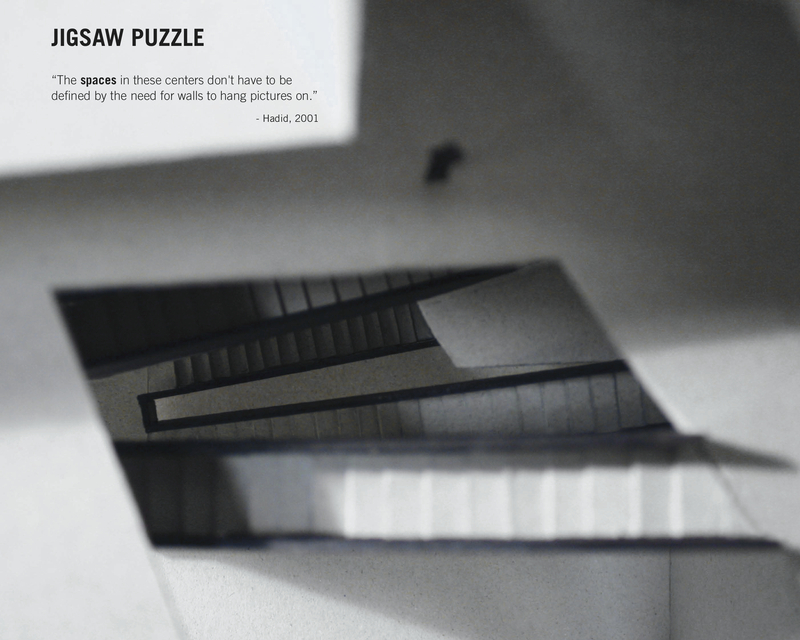 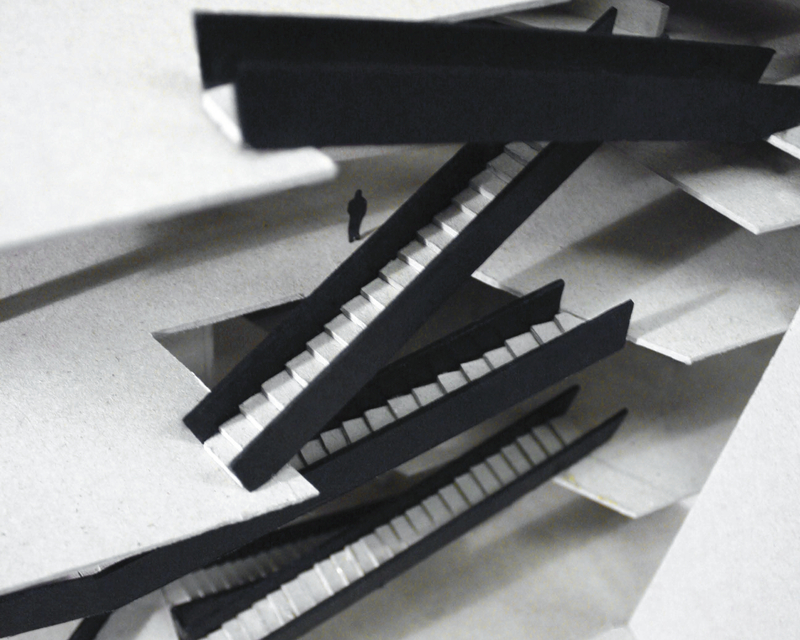 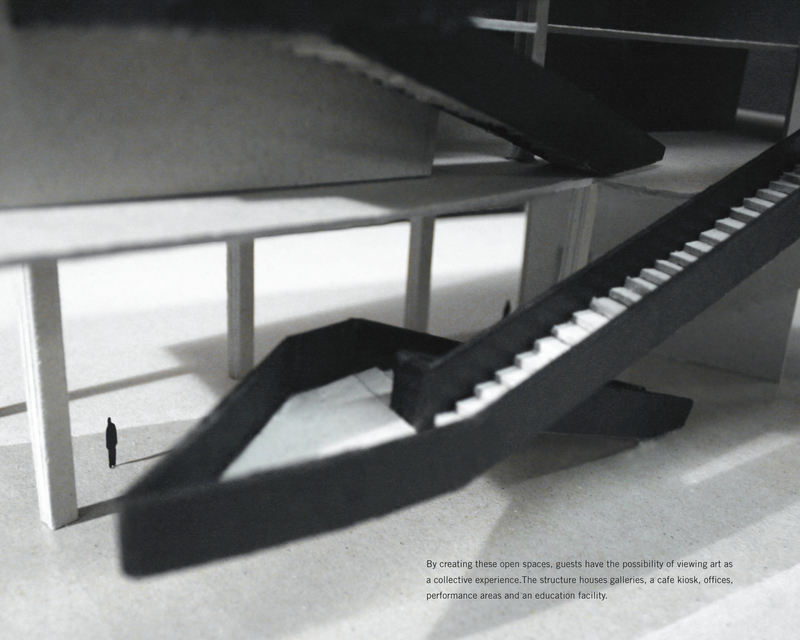 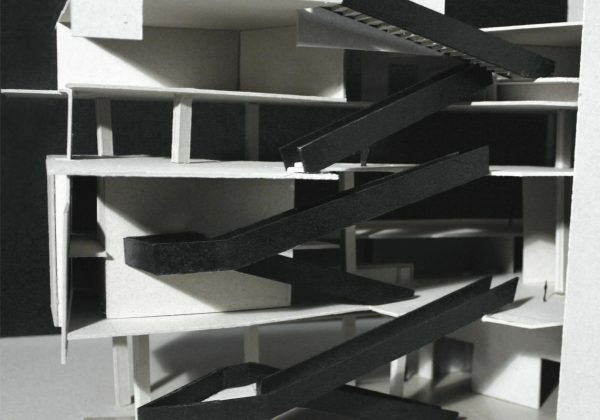 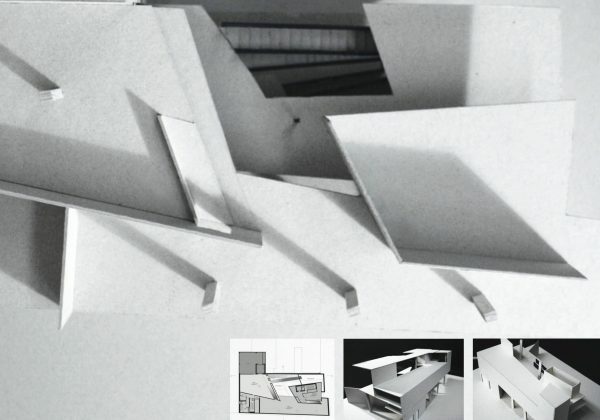 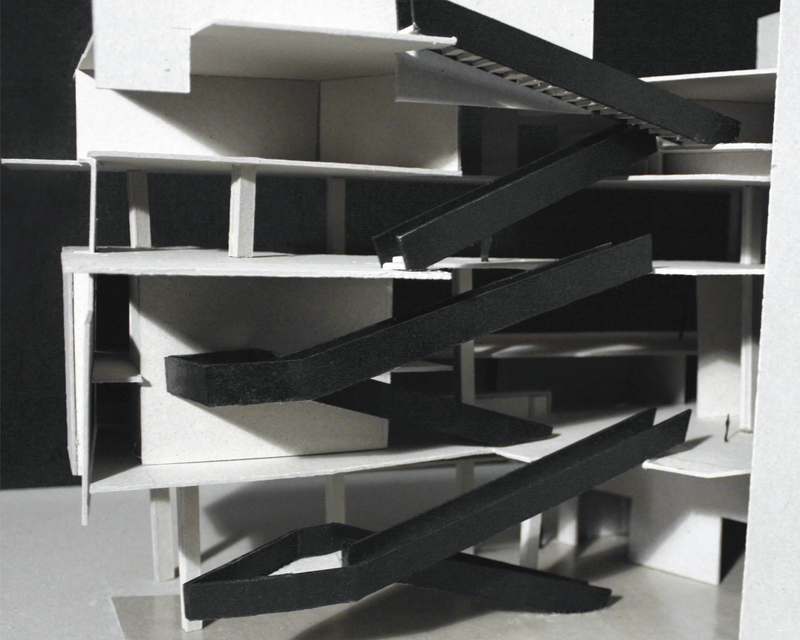 This project was part of a precedent study from a Spatial Design course. 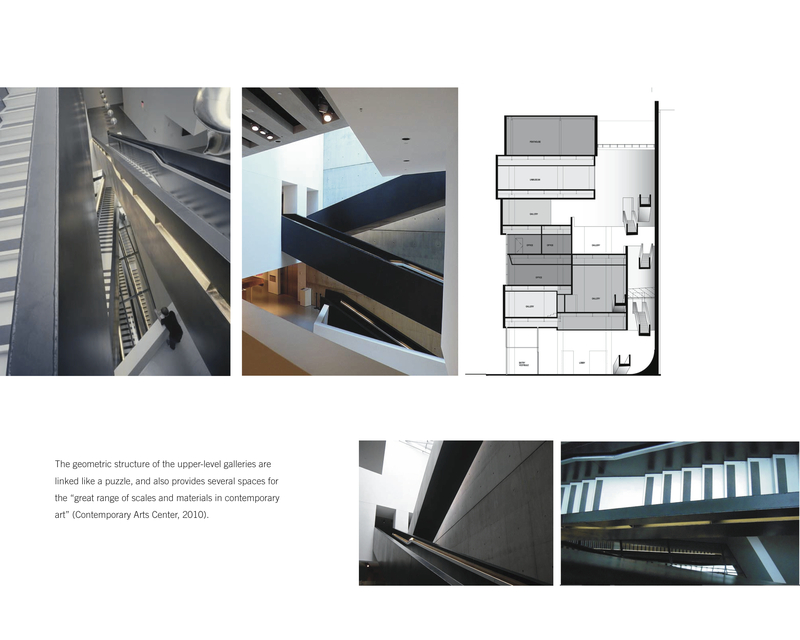 The purpose of this three-part precedent study project was to allow us to have a closer look at how a particular architect succeeds in great designs, starting from the basics such as their design processes, to the values they developed that recur throughout their work. 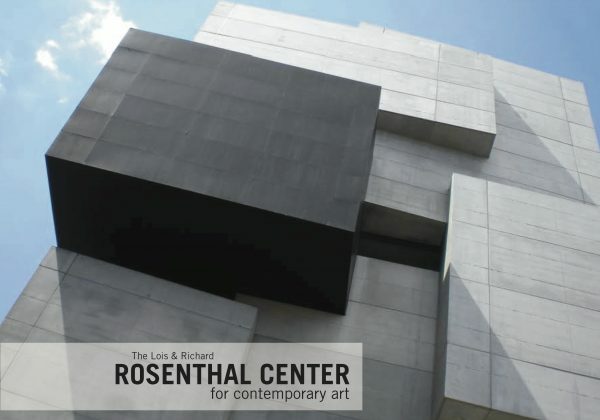 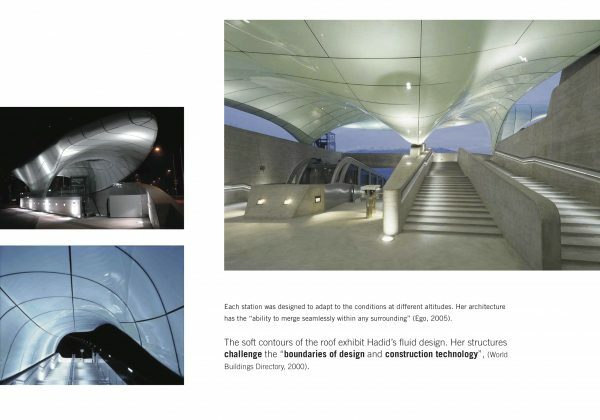 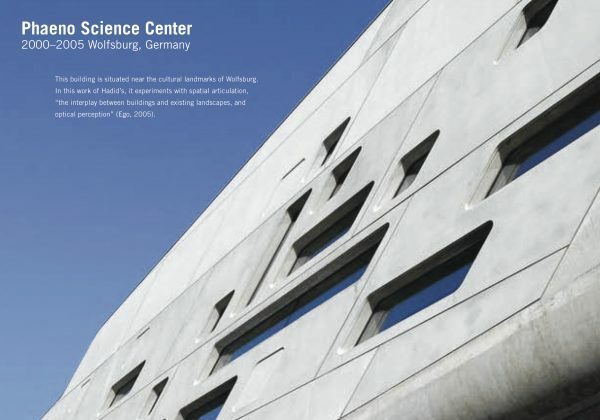 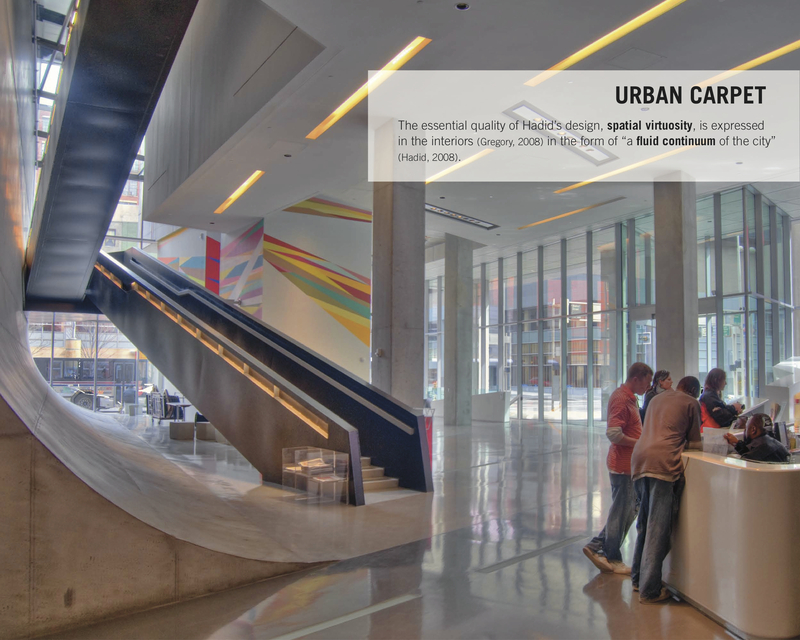 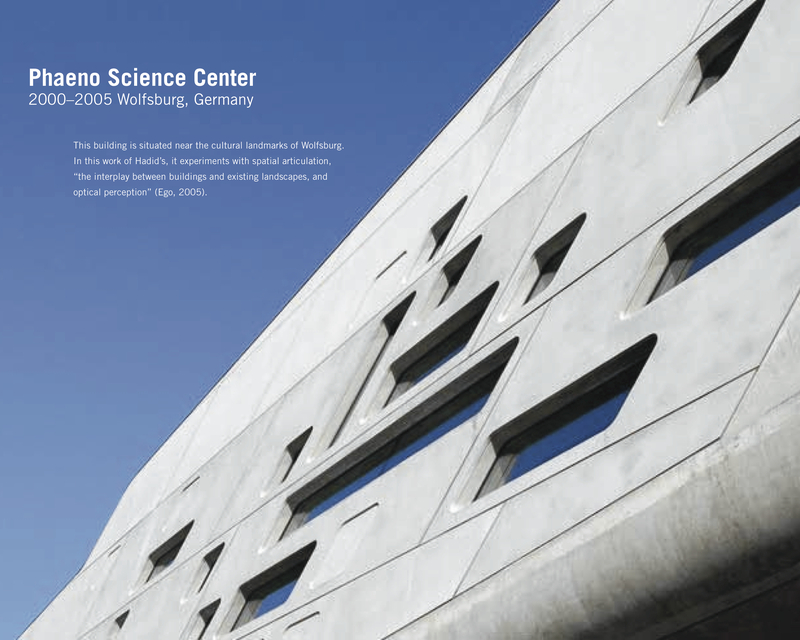 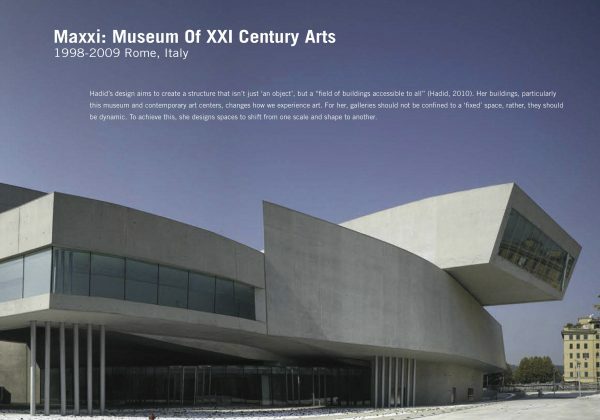 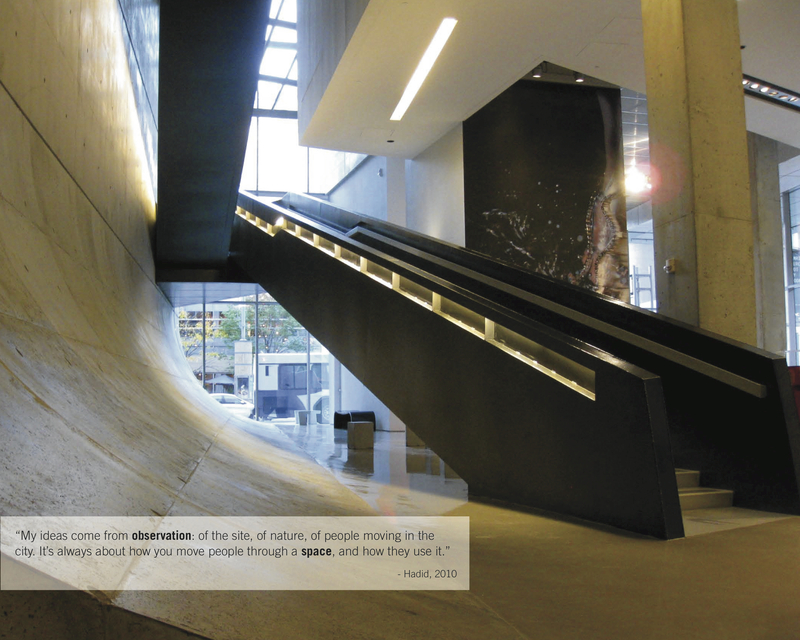 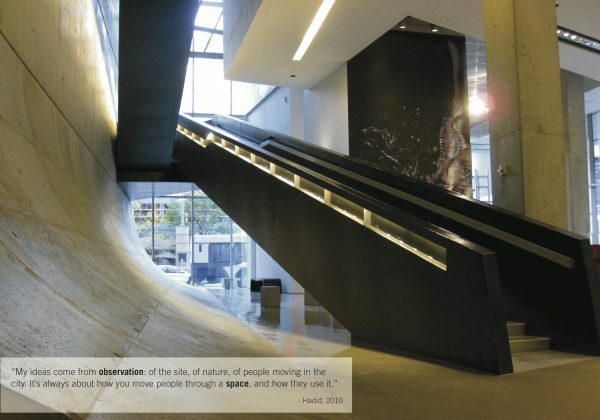 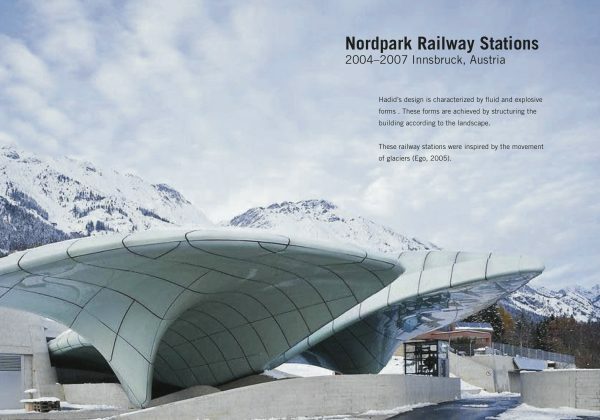 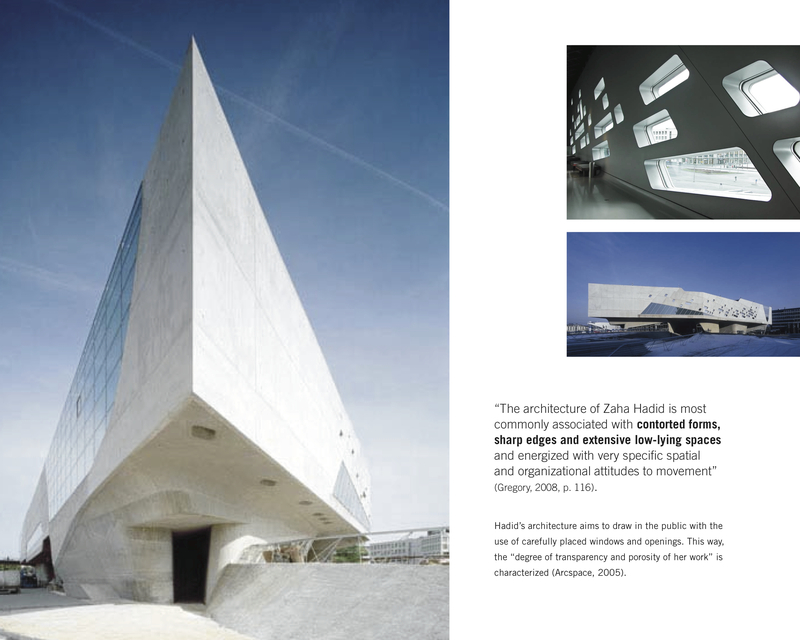 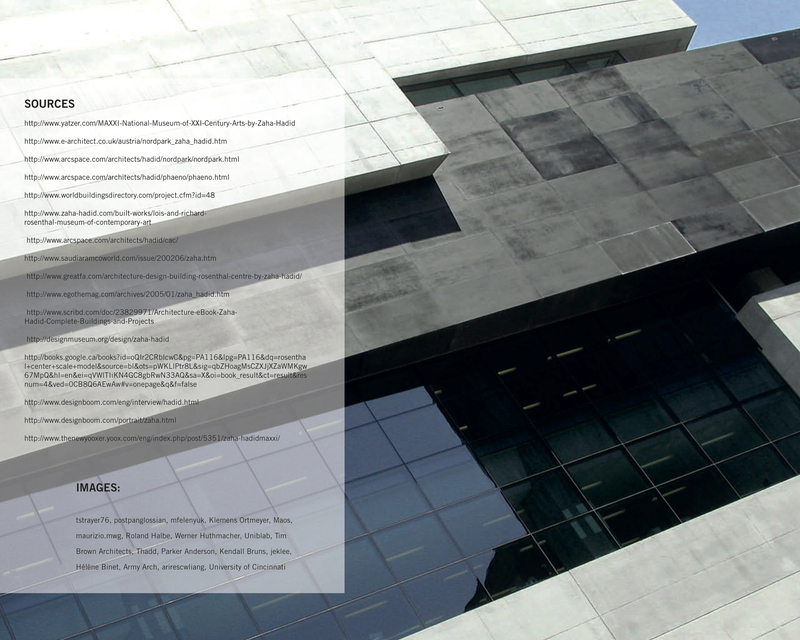 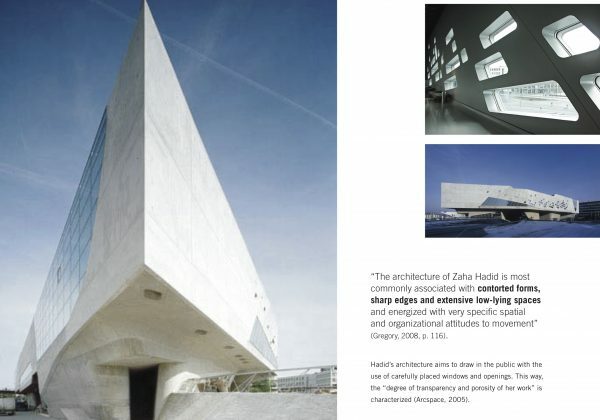 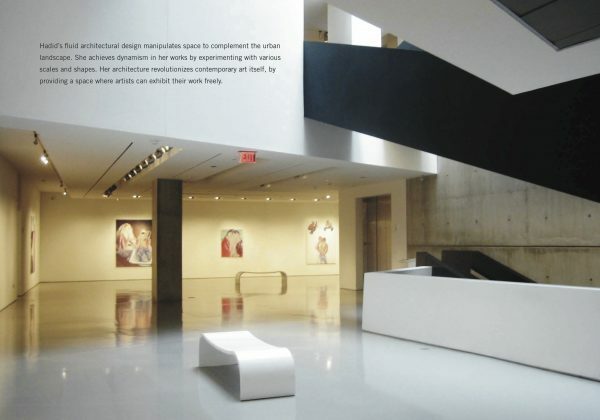 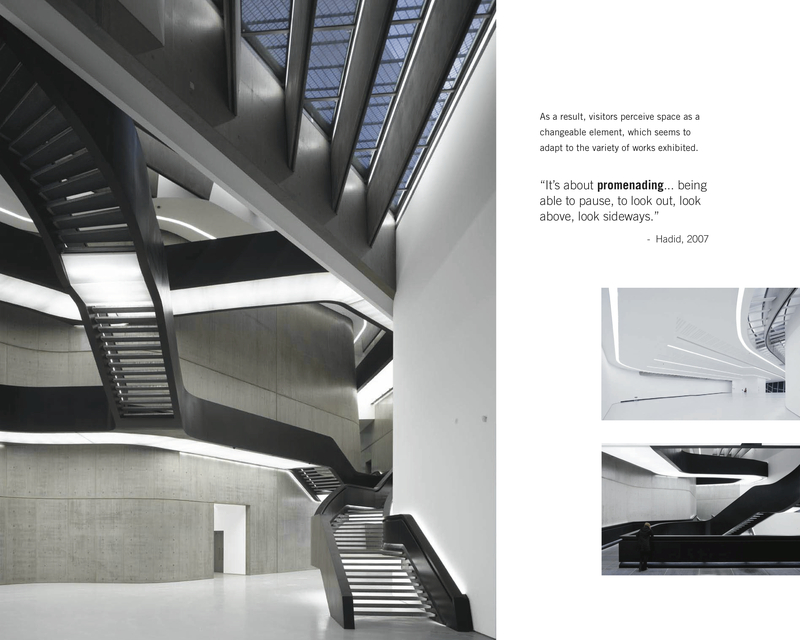 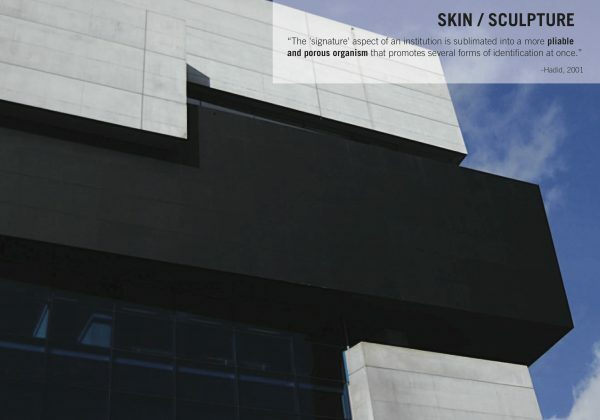 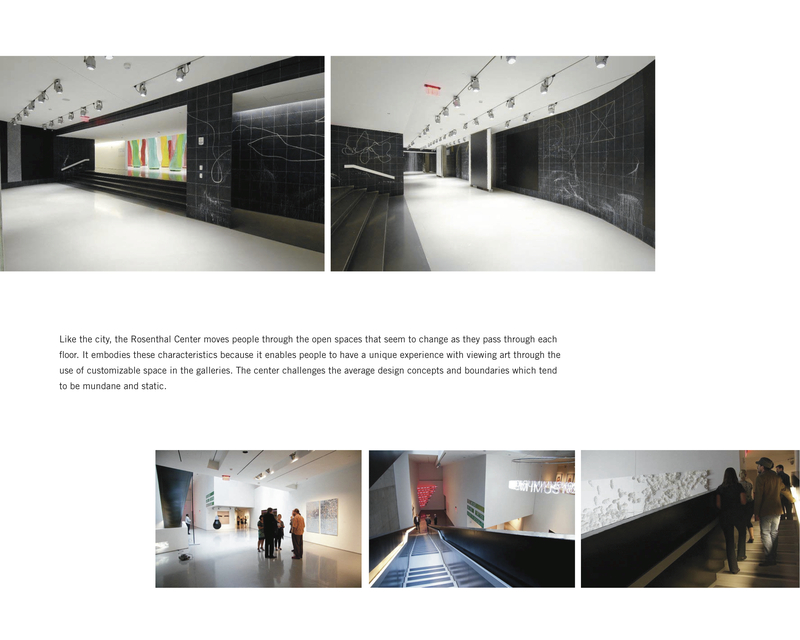 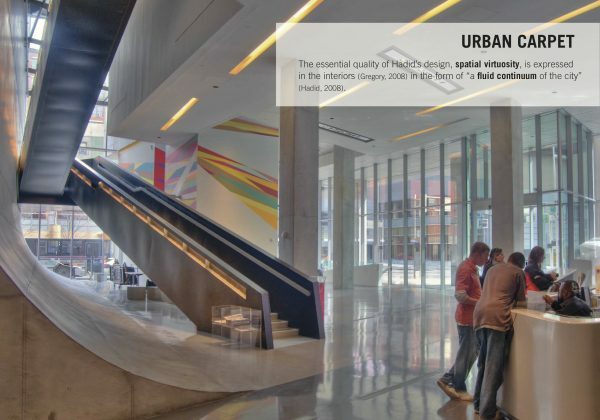 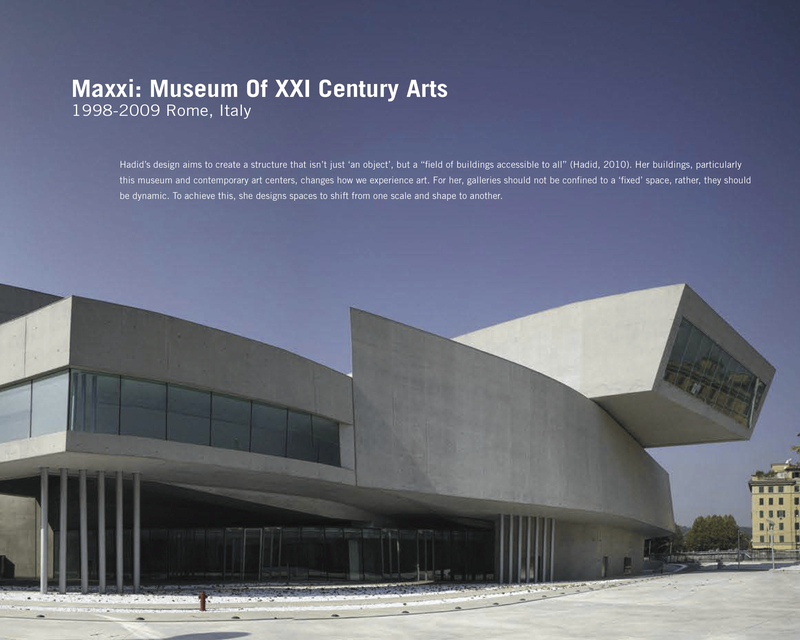 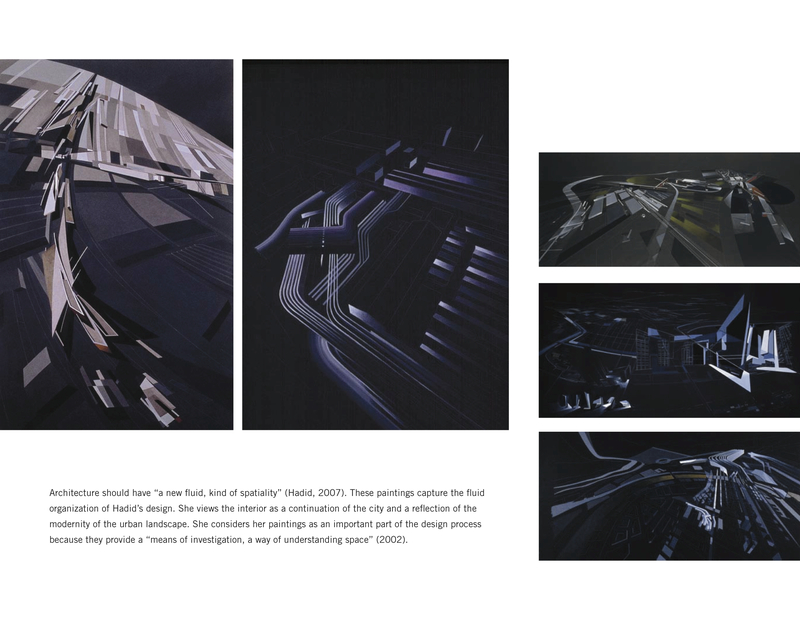 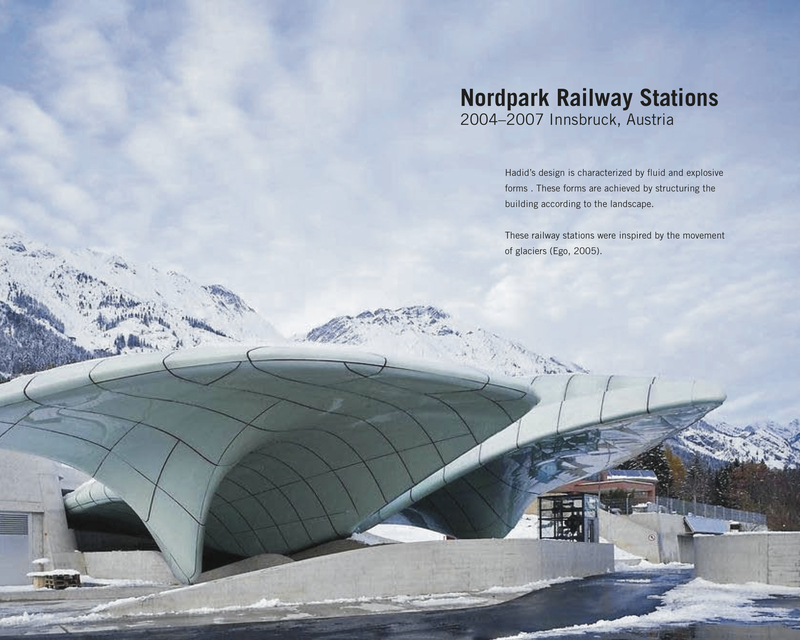 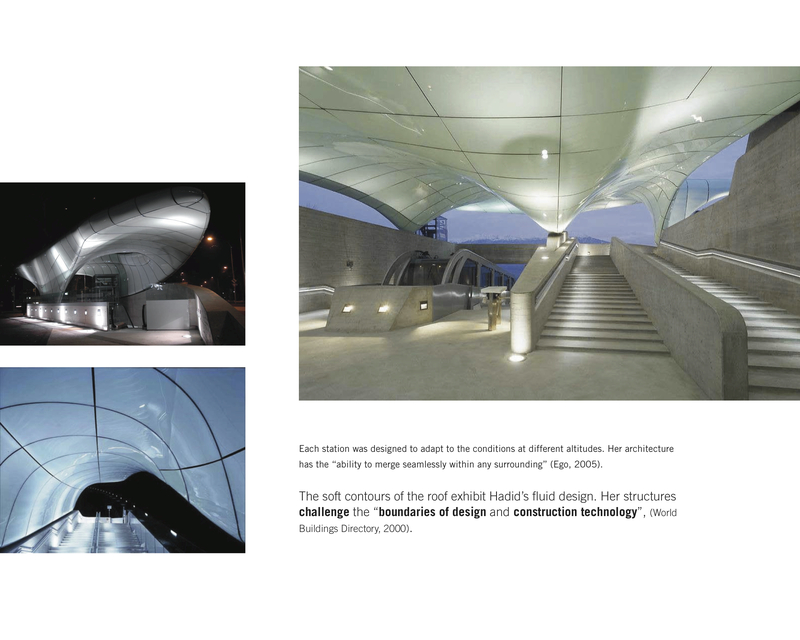 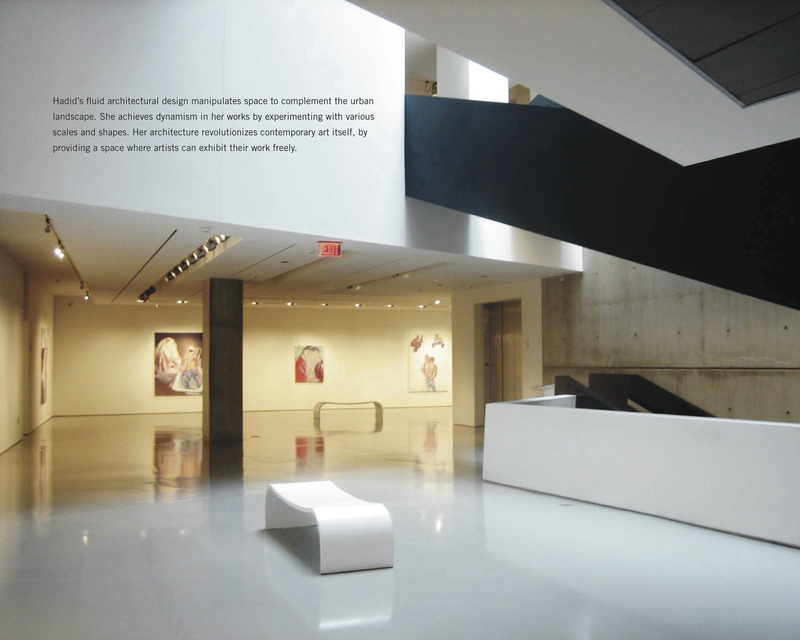 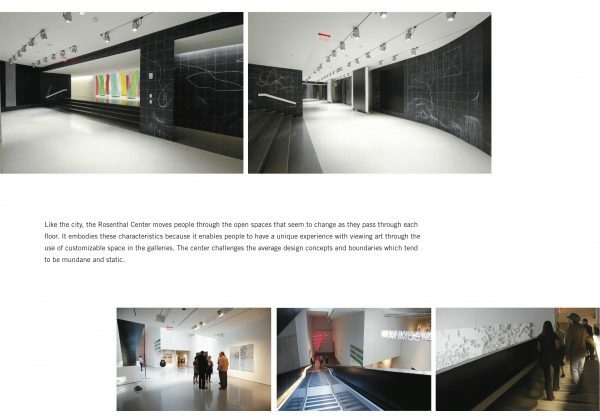 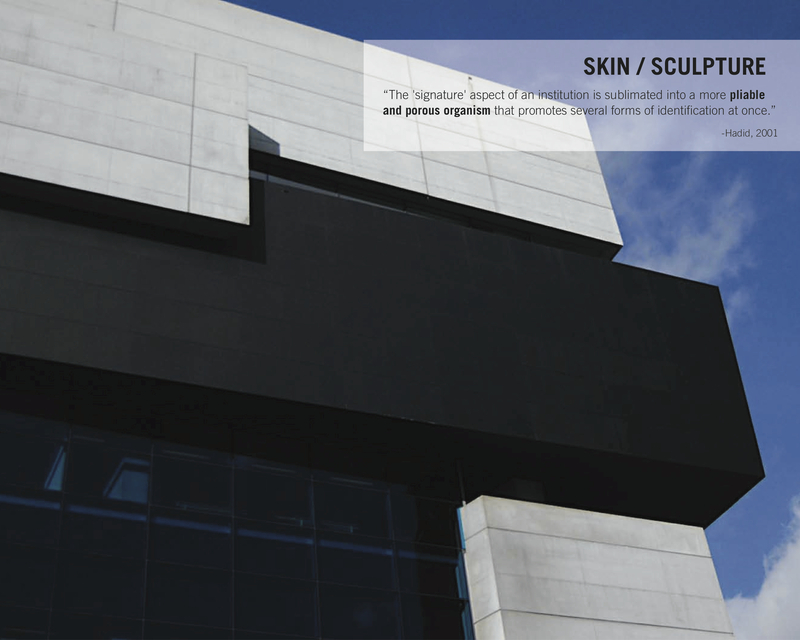 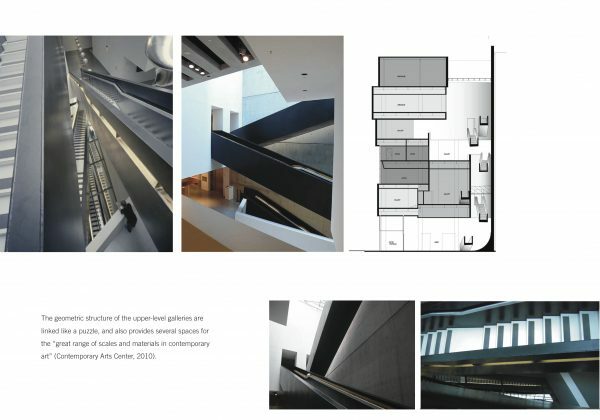 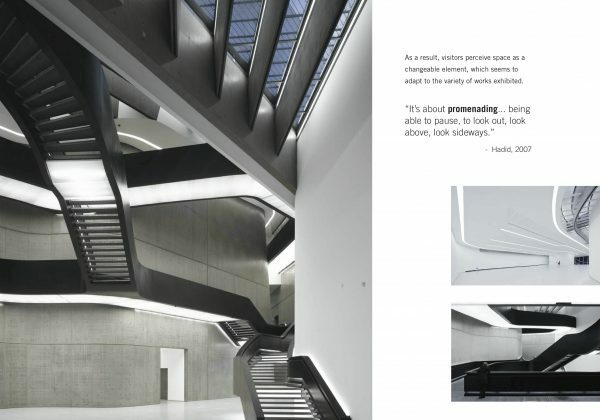 For this project, my team studied Zaha Hadid and her renowned Rosenthal Center for the Contemporary Art. 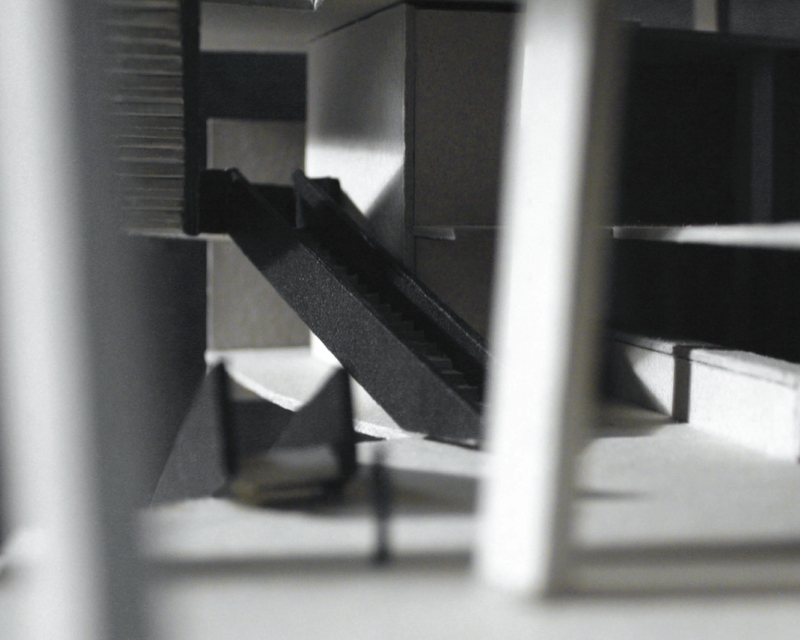 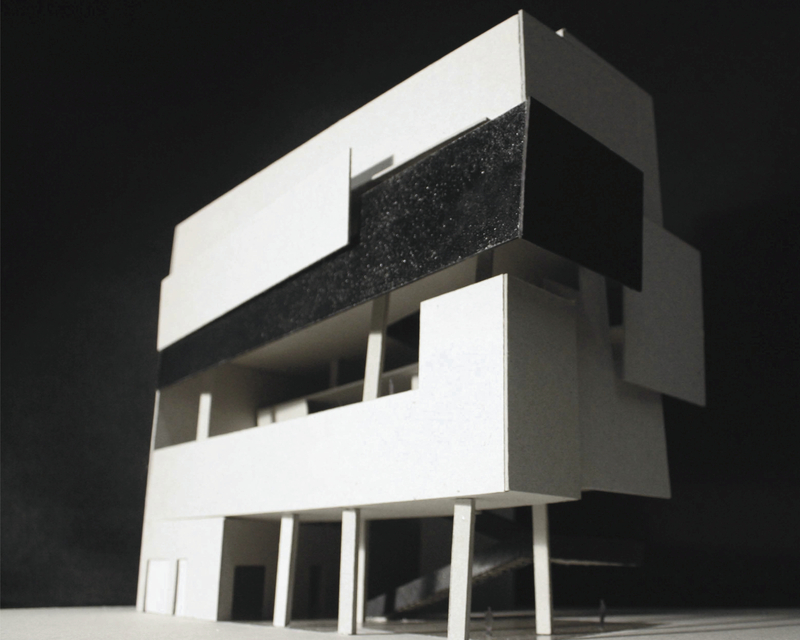 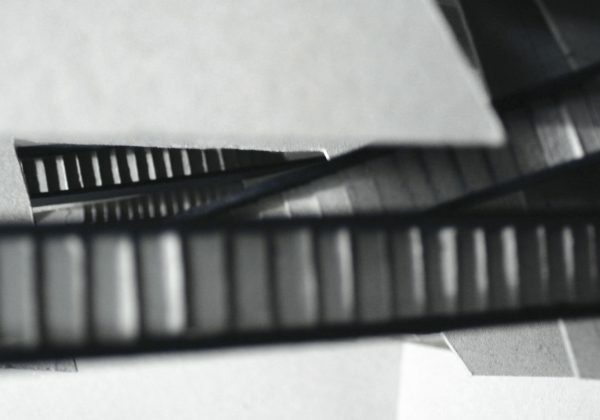 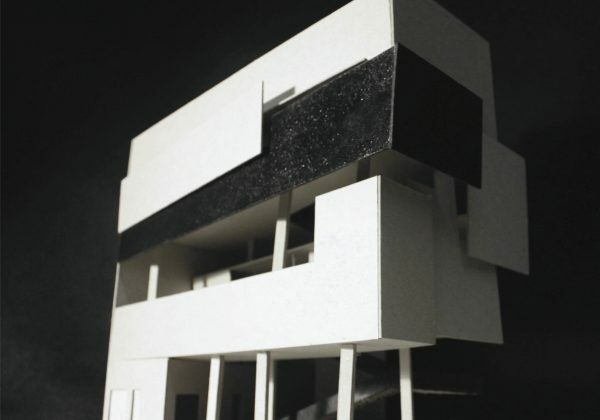 To help us get a good grasp of our chosen architect's respective architectural design, we were required to recreate the building in three forms of scale models: a physical card board model, a physical chip board model, and finally a digital 3D model. 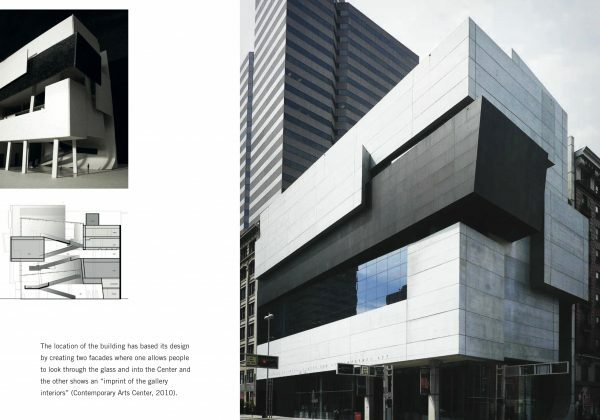 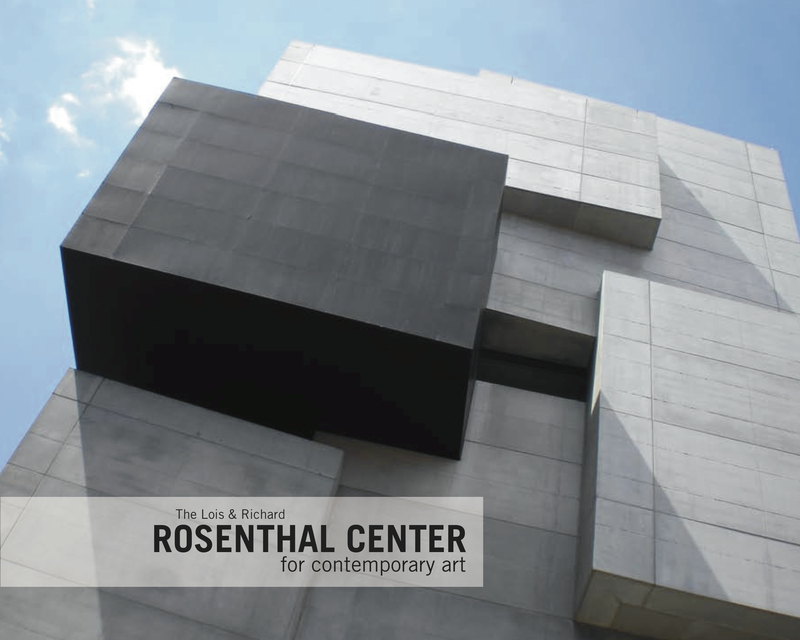 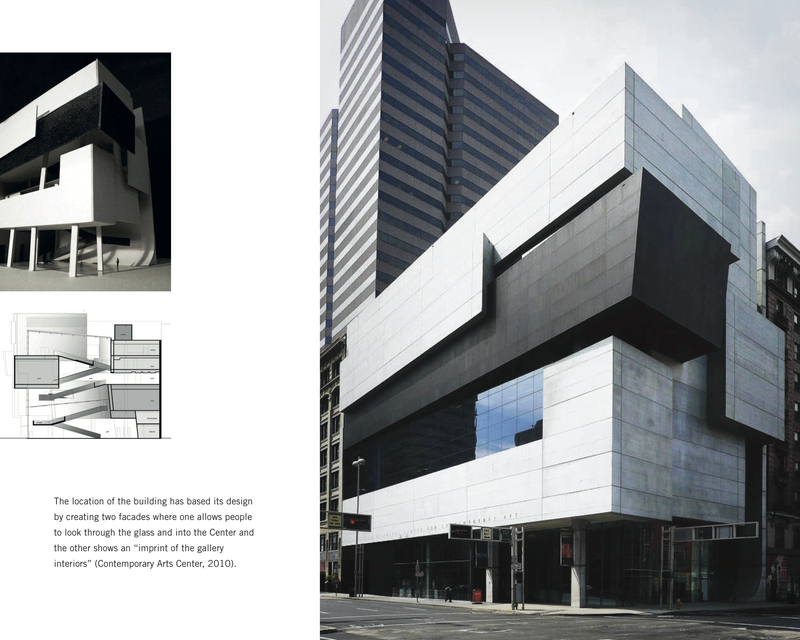 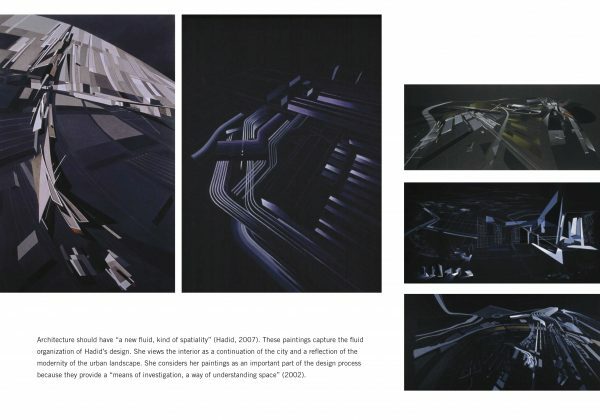 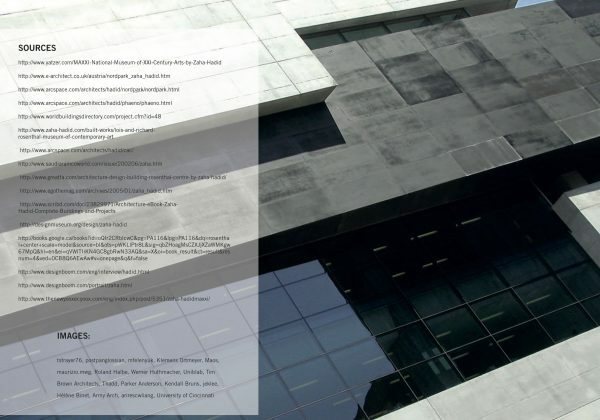 For the second part of this project, we looked at Hadid's projects that preceded the Rosenthal Center to get a better understanding of the processes that went into the development of the Center's design and how the architect arrived at the final outcome of the architecture. 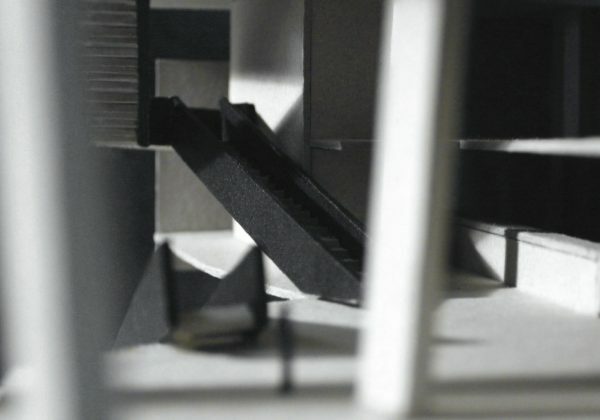 We constructed a scale model for the Rosenthal Center with chip board to demonstrate a more precise representation of the architecture as well as a better understanding of the building's structure.